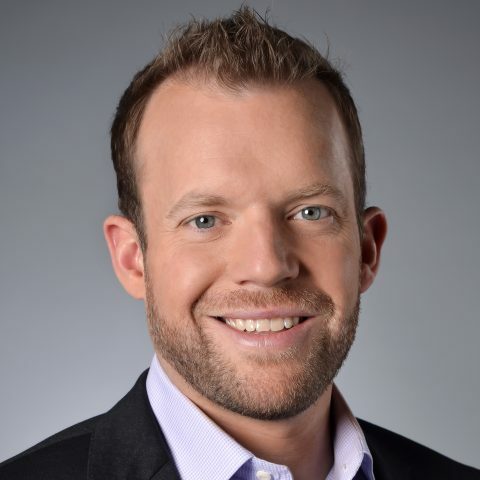 Veteran NASCAR driver Regan Smith joined the FOX NASCAR broadcast team as a pit reporter in 2018 for its MONSTER ENERGY NASCAR CUP SERIES and NASCAR XFINITY SERIES coverage. Smith, still an active NASCAR driver, also serves as a NASCAR RACE HUB analyst, a role he first undertook in 2015. 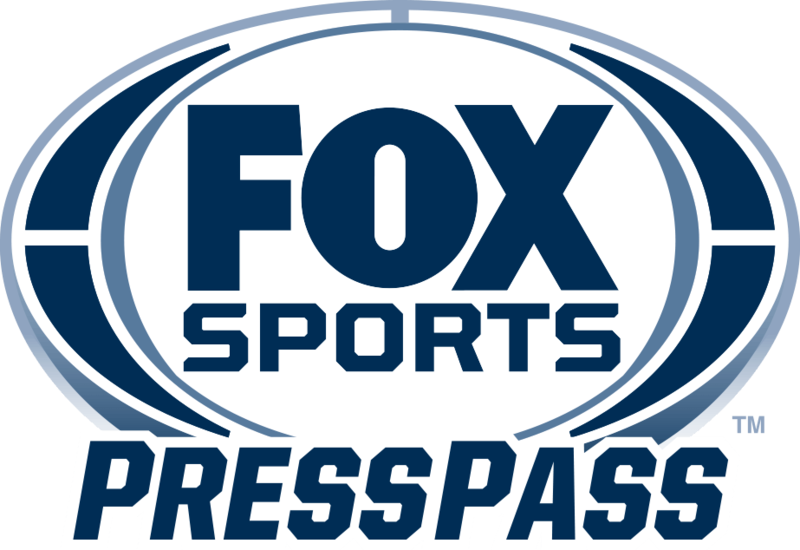 Smith, winner of the prestigious SOUTHERN 500 at Darlington Raceway in 2011 and 2008 MONSTER ENERGY NASCAR CUP SERIES Rookie of the Year, took a broadcasting test drive with his race analyst debut at Iowa Speedway for FS1’s presentation of the June 2017 NASCAR XFINITY SERIES race. Smith, who has more than 200 MONSTER ENERGY NASCAR CUP SERIES starts to his credit, was one of the first active NASCAR drivers to offer analysis for NASCAR RACE HUB. Smith most recently drove the No. 7 Tommy Baldwin Racing entry for the entire 2016 MONSTER ENERGY NASCAR CUP SERIES season and served as a substitute driver for Kurt Busch in the No. 41 Stewart-Haas Racing entry for three races and one for Kyle Larson in the No. 42 Chevrolet in 2015. In 2018, Leavine Family Racing called upon Smith to pilot the No. 95 Chevrolet for an ailing Kasey Kahne. Smith substituted for Kahne in 11 races — from the Brickyard 400 through the season finale. He made his MONSTER ENERGY NASCAR CUP SERIES debut at the 2007 Bristol spring race and co-drove the No. 01 Ginn Racing Chevrolet with Mark Martin for the first half of the season. Smith then joined Dale Earnhardt Inc. (DEI) mid-season after the organization merged with Ginn Racing. His first full season of Cup Series competition came in 2008, when he earned Rookie of the Year honors and became the first rookie in series history to finish every race he started. Smith enjoyed his breakthrough year in 2011 with Furniture Row Racing in the No. 78 Chevrolet, winning his first career MONSTER ENERGY NASCAR CUP SERIES race at Darlington Raceway in the Southern 500. Smith also scored top-10 finishes in the sport’s four biggest races that season – the Daytona 500 (seventh), Southern 500 (win), Brickyard 400 at Indianapolis (third) and the Coca-Cola 600 at Charlotte (eighth). In 2010, he qualified the No. 78 Furniture Row Racing entry for all 36 Cup Series point races, marking the first time in the organization’s history it made every race. Smith initially joined the team following the 2008 season and entered 20 races in 2009. Smith, the son of Ron and Lee Smith, former NASCAR XFINITY SERIES car owners, competed fulltime in the NASCAR XFINITY SERIES in 2006 and 2013-2016, earning six wins, 30 top-five and 79 top-10 finishes and one pole position. He spent the 2013-2016 seasons with JR Motorsports, finishing third in points in 2013 and earning the Most Popular Driver award. In 2014, he won the season opener at Daytona and finished second in points, following that up the next season with a fourth-place showing in the point standings. Smith began racing quarter midgets at the age of four and joined the World Karting Association (WKA) as a 12-year-old. He won the WKA Grand National championship in 1996 and the WKA Manufacturer’s Cup in 1997. Smith captured the Canadian Grand National Karting championship in 1998 and competed in the X1R Pro Cup Series at age 15-17 in 1999, 2000 and 2001. In 1999, he won the 1999 Allison Legacy Series championship and Rookie of the Year. He competed in USAR Pro Cup Series in 2000-2001, earning four pole awards in 2001 (three consecutive, a series record). Born in Cato, N.Y., Smith currently resides in Troutman, N.C., with his wife, Megan, and children Rhett and Eliza. He counts among his hobbies snowboarding, golf, live sports, spending time with his family and enjoying the outdoors.